Find Sienna Plantation master planned community details, real estate for sale, real estate for rent and more. Welcome to the Sienna Plantation profile page. Available information about Sienna Plantation includes amenities, homes and houses for sale, schools, and neighborhoods in Sienna Plantation . 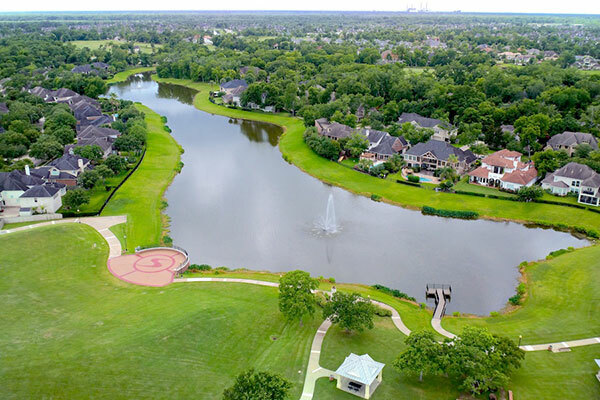 HAR Description Sienna Plantation One of the nation’s top-selling master-planned communities, 10,800-acre Sienna Plantation touts a premier Fort Bend County address. New homes priced from the upper $200s-millions are available in distinctive neighborhoods. Extensive acreage is dedicated to parks, golf, recreation areas, lakes, greenbelts and nature reserves. Students attend choice Fort Bend ISD schools, including four elementaries, one middle school and a high school onsite, with another middle school opening in 2018. Residents also enjoy numerous retail and dining choices onsite and nearby, including Sienna Village. 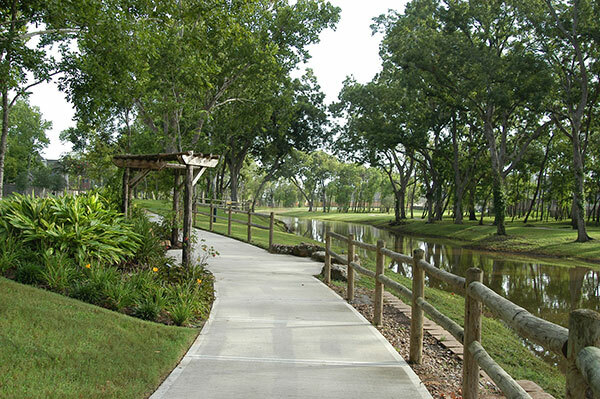 Direct access to the Fort Bend Parkway puts Houston employment, shopping and attractions within easy reach. 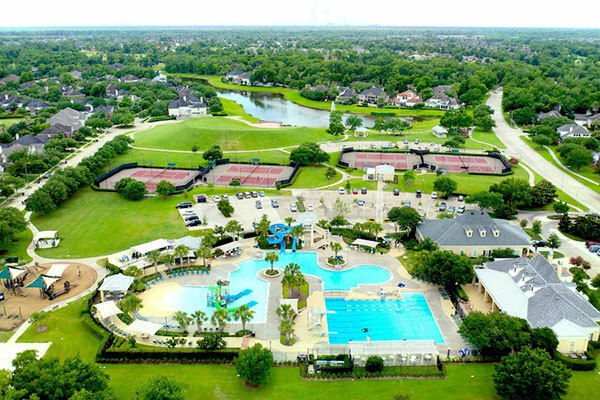 Sienna Plantation residents enjoy an impressive array of amenities, including multiple water parks with slide towers and play zones, additional community pools, lighted tennis courts, 100+ acres of parks, 35+ miles of trails and a lakeside amphitheater for staged events. Other community amenities include two fitness centers and Camp Sienna, a 160-acre sports park with baseball, T-ball, soccer and softball fields. Onsite is the Sienna Stables equestrian facility and the 18-hole Sienna Plantation Golf Club, complete with a pro shop, restaurant and bar. More than 75 resident events are hosted each year, with churches, private schools, daycare and other onsite organizations adding to the vibrancy of this popular community. 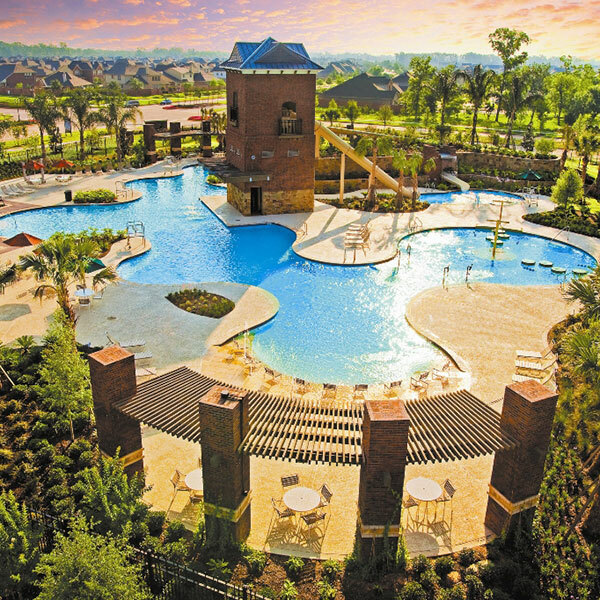 Find All Sienna Plantation master planned community Real Estate and Sienna Plantation master planned community Homes For Sale, Sienna Plantation master planned community Homes For Rent. Detailed information includes Sienna Plantation master planned community Real Estate Profile, Sienna Plantation master planned community Trending Homes, Schools Nearby Sienna Plantation master planned community, Places Nearby Sienna Plantation master planned community and Events Nearby Sienna Plantation master planned community. Click here to find recently sold properties in Sienna Plantation master planned community, foreclosures in Sienna Plantation master planned community, recently listed homes in Sienna Plantation master planned community. The Sienna Plantation master planned community is surrounded with restaurants, education opportunities, entertainment venues, shopping and more. See below for more information on the surrounding resources for the Sienna Plantation master planned community. Currently there are 402 homes for sale in Sienna Plantation . The average price of the homes for sale in Sienna Plantation is $451,082. Sienna Plantation Average Price/Square feet is $129. The average square of the homes in Sienna Plantation is 3,495 sqft. Search 402 homes for sale in Sienna Plantation . Sienna Plantation Rating:5.0 out of 5 based on 2 reviews.